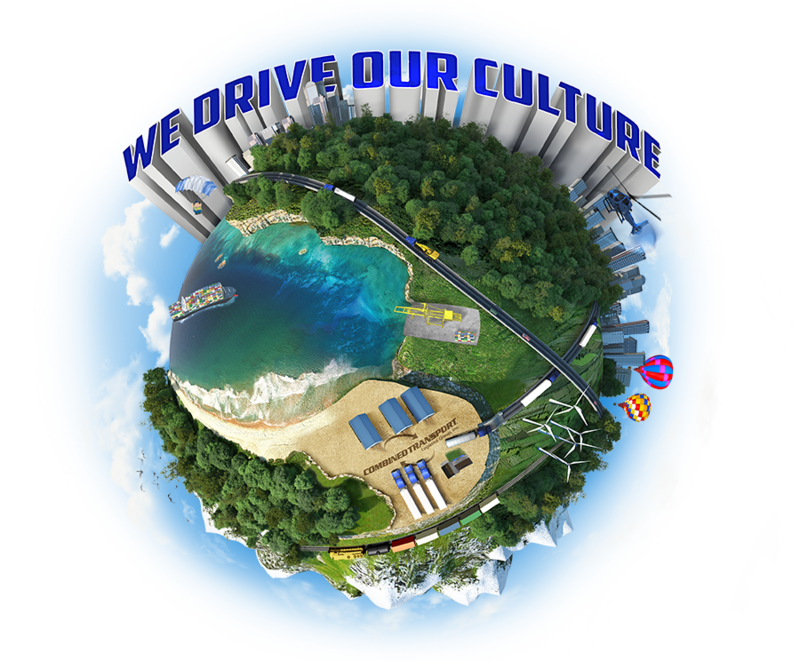 The Culture at Combined Transport – It is unique!!! Golden Rule – We believe in the Golden Rule – One should treat others as one would like others to treat oneself. Grace – We believe that “grace will be given to you in the same measure that you give it to others”. If you show patience, professionalism, forgiveness, the same will be returned to you. Customer – We believe that the Driver is our customer. By the same token, we also believe that “the customer is not always right”. Work Family – We are a work family. We treat each other with respect, we openly have our voice, when we disagree – but we always remember that we are family and don’t take our expression of words too far (with the aim of hurting people). Care and Compassion – We believe that everyone at Combined – drivers, dispatchers, mechanics, accounting, etc. – is going through something difficult in their life. We aim to provide a solid work place where people can support their family, but actually enjoy working with each other and support each other in time of need or challenge. Family and Time Off are Important – We subscribe to the belief that family time and off time are important – we want all of our work family to have a balance between their work and personal life. This Thanksgiving, we were able to get 98% of our drivers home for the holiday. Honesty – We want to be honest with each other. We can handle any bad news together, but just be honest about it. Forgiveness – We all make mistakes. We are not looking for a reason to terminate anyone from Combined. If you make a mistake – own it, fix it, and apologize if necessary and then we move forward – all is forgiven. We accept that every team member will make mistakes – that is how we learn. The President of Combined, Mike Card, likes to say, “I need everyone to fail faster”. All we ask is that you make different mistakes – making the same mistake tends to indicate an inability to “learn and move forward”. Flawed Organization – We are a flawed organization, comprised of flawed managers, flawed dispatchers, flawed accountants, flawed mechanics and flawed drivers; however, we are committed to doing what is in the best interest of each other and when we make a mistake, we own it, fix it, apologize for it and ask for forgiveness. It is never our intention to make a mistake; however, we are human and often do just that – please forgive us in advance and we will return the same to you. Reflecting – One of the actions that we undertake at Combined Transport is to reflect on how we could do things better. When a challenge arises, we ask each other, “what could we have done differently or better?” This is a time of self-reflection, not blaming others. Team members who are successful at Combined, can look in the mirror and say, “there are things I could have handled better, and here they are …”.